You don’t have to worry about meal around Kenroku-en because Kenroku-en is the Kanazawa’s biggest tourist attraction and many travellers come to Kenrokuen. One thing you should be aware in advance is that the most restaurants around Kenroku-en close around 5pm when Kenroku-en closes. 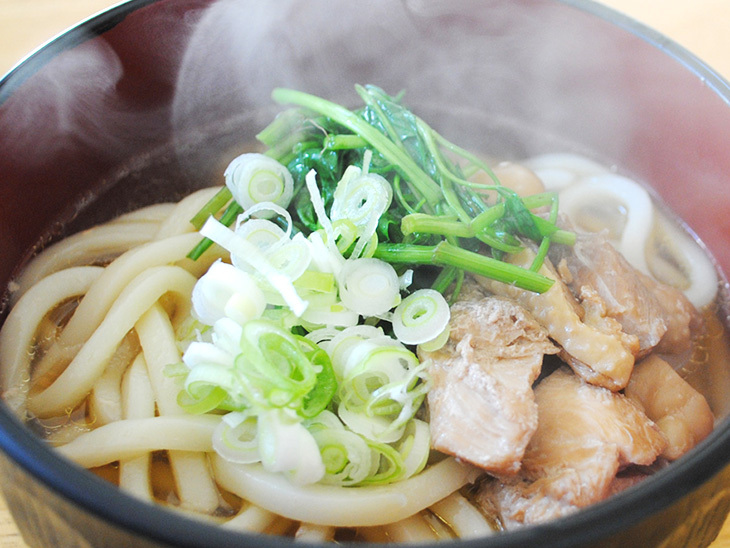 There are 10-20 restaurants near Kenroku-en. 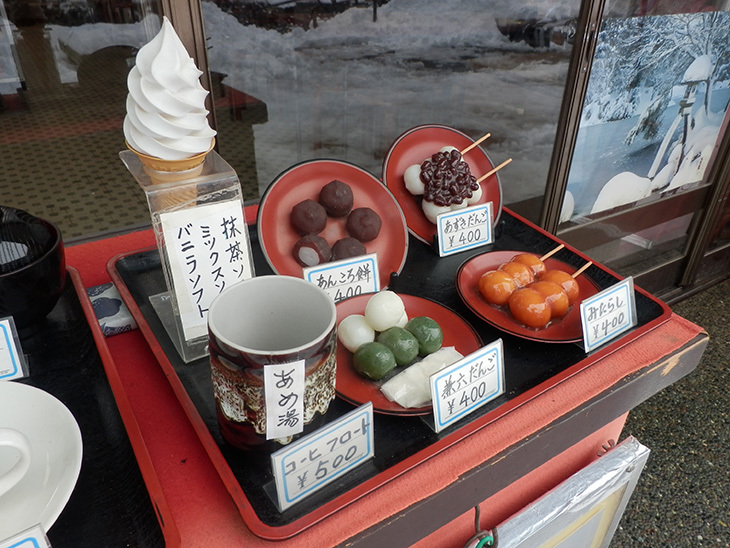 They are located in the one-way street between Kenroku-en and Kanazawa castle. The restaurants have food samples made of plastic in front of them like the picture above. As you will see, all restaurants offer almost same menu. And the prices are almost the same. The restaurants have souvenir shops, however they don’t give you a pressure to buy anything. They sell Kanazawa’s special souvenir though. Price is mainly around 600-1,500 yen. 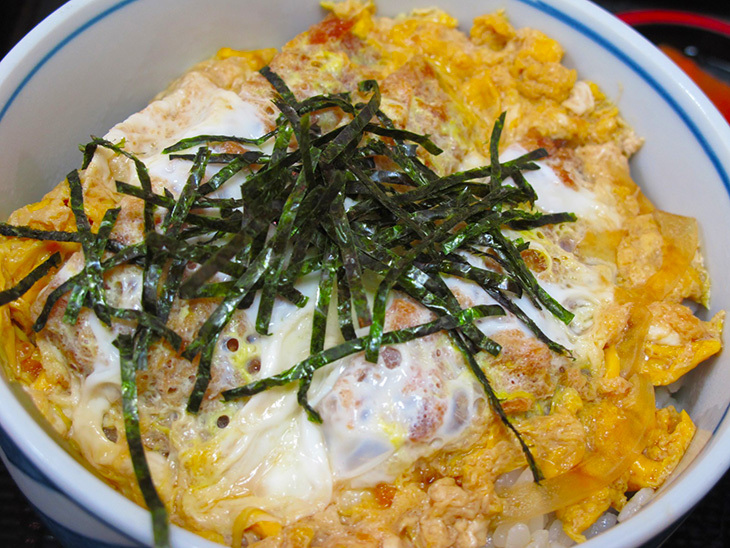 All the restaurants around Kenroku-en are Japanese style – noodles, rice with meat or eggs but not sushi. Some restaurants have English menus, but you may not be able to understand what the foods are without tasting them. 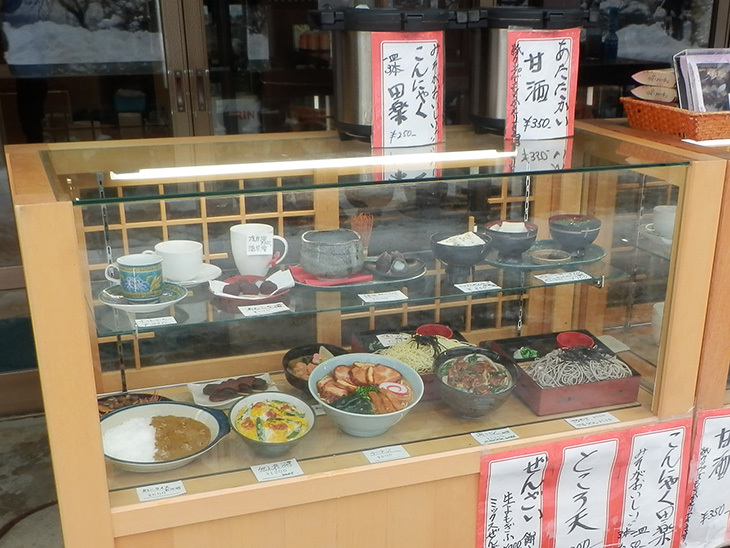 In Kenroku-en, there are several tea shops, they are not cheap as the restaurants out of Kenrokuen. In the garden, you can enjoy the foods with seeing a beautiful garden. Miyoshian is a restaurant in Kenrokuen garden. 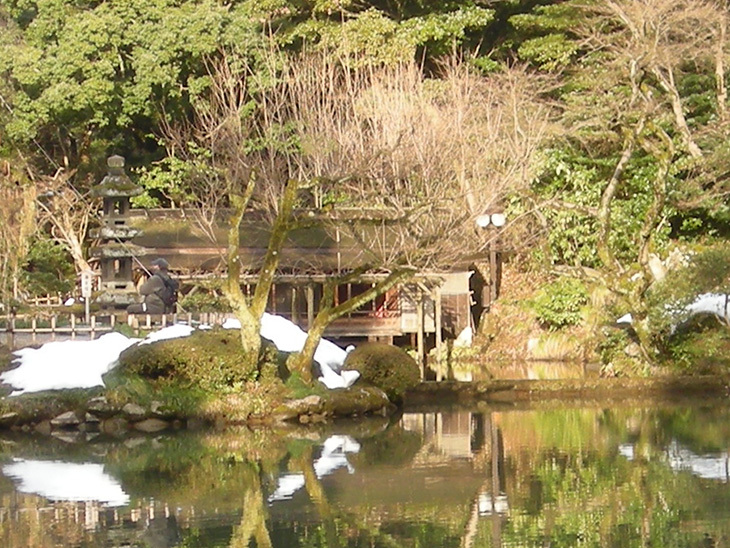 The restaurant opened in 1875, one year after Kenrokuen was open to Kanazawa’s citizen. You will feel like as if you are in nature because the restaurant is floating on a pond and facing to a beautiful waterfall.